We pride ourselves on offering the best of multiple worlds. Wether it’s underwear, swimwear, gymwear, apothecary or accessories, our curated categories boast products that make the perfect gift for him. Here are some of our favorites this season. 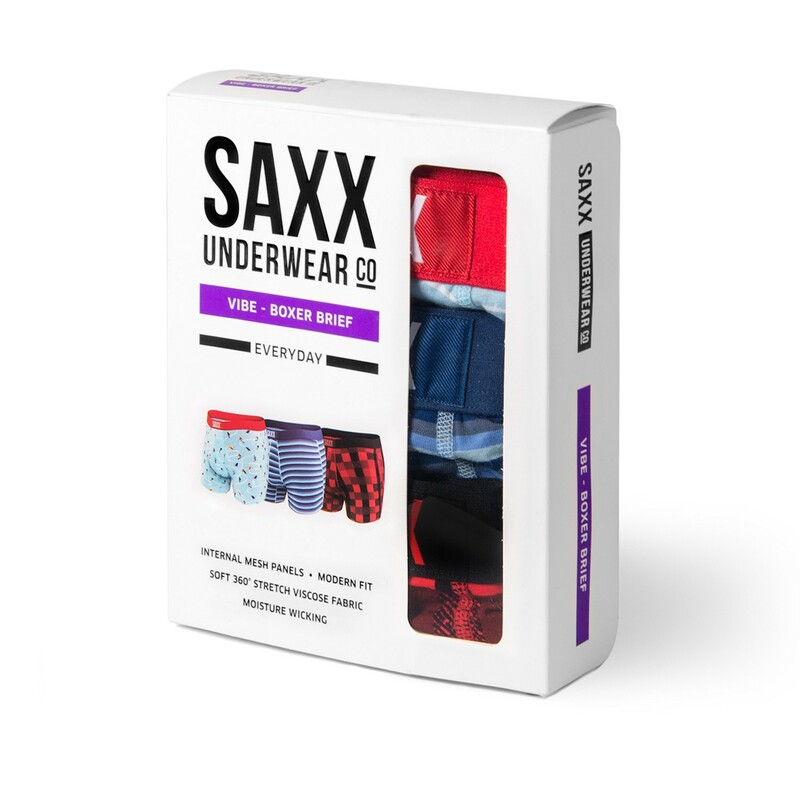 Our best selling brand an a unique offering by Saxx. Driven by fashion, Vibe uses prints, patterns and stripes to keep up with the latest trends and season colours. The viscose material will keep you cool and comfortable everyday of the week. Plus its patented pouch technology will make sure everything stays in its place. A gift to keep him warm this holiday, on the field, the slopes, or as he bikes to work. This design is fitted to the skin without the squeeze, and it’s soft, brushed negative grid interior traps hot air, providing superior warmth. 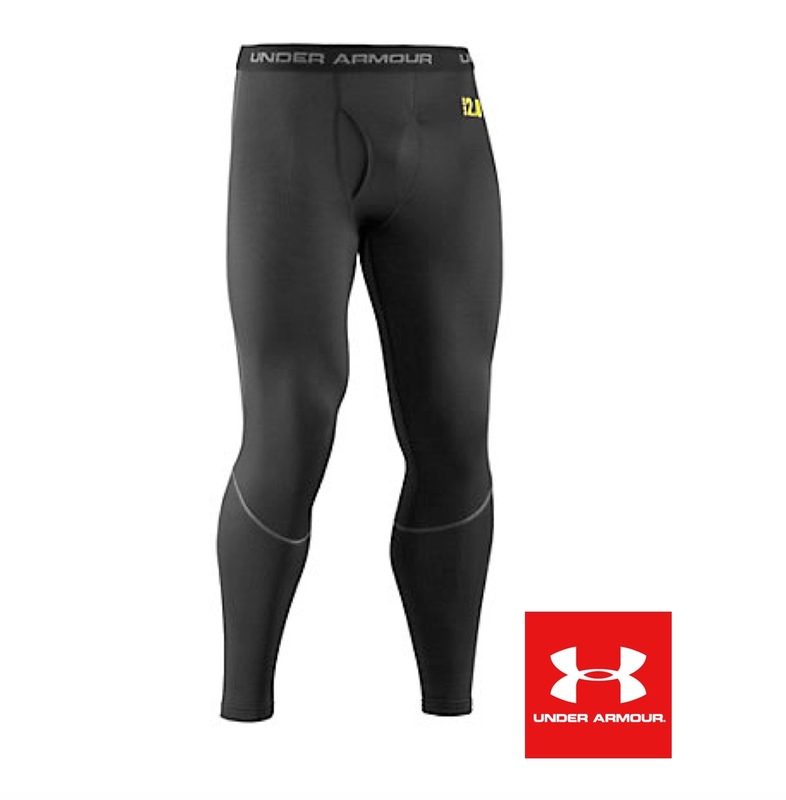 Under Armor’s Moisture Transport System wicks sweat away from the body and Anti-Odor technology prevents the growth of odor causing microbes. Underwear: What’s your favorite style?